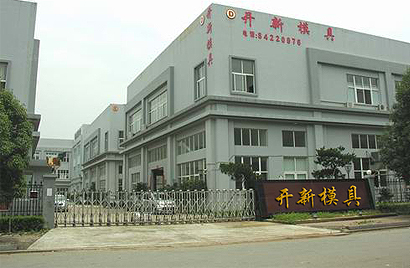 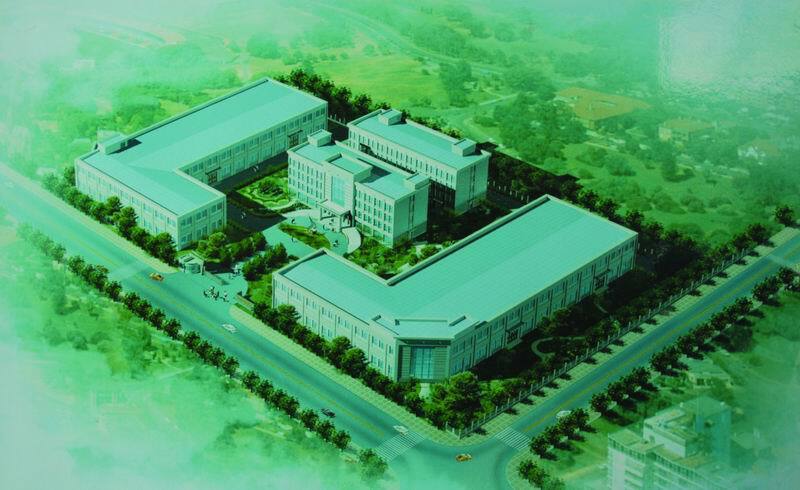 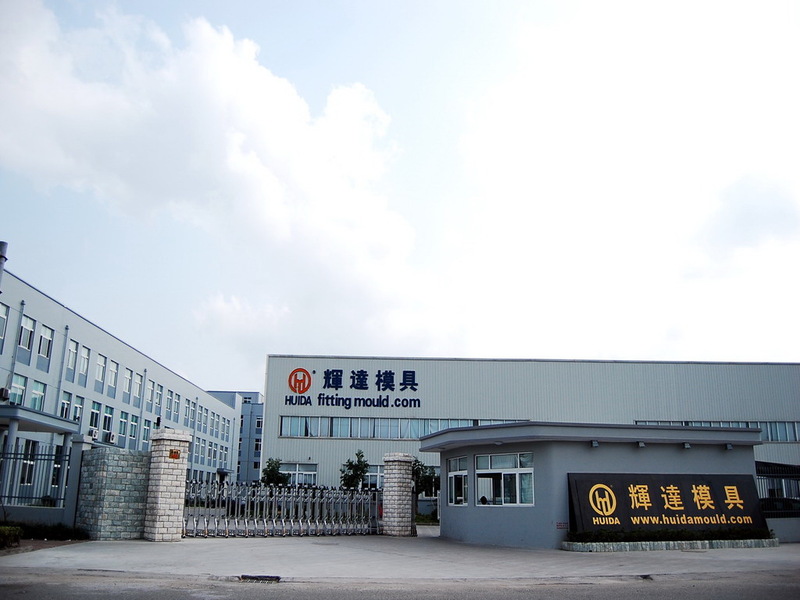 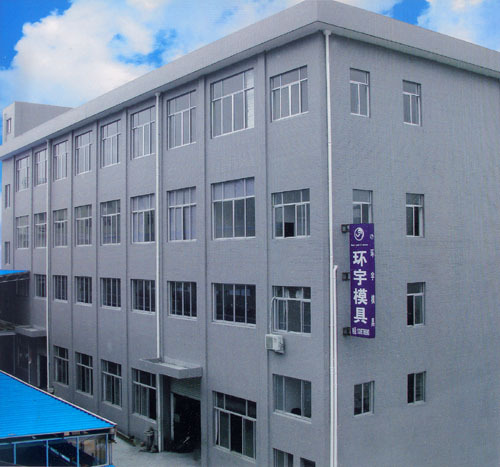 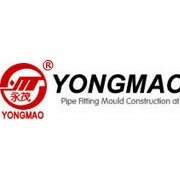 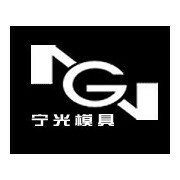 Main Products：injection moulds, making moulds for air-conditioners, refrigerators, washing machine and other white appliances, high-end office supplies, automobile’s inner/outer decoration parts, fittings, etc. 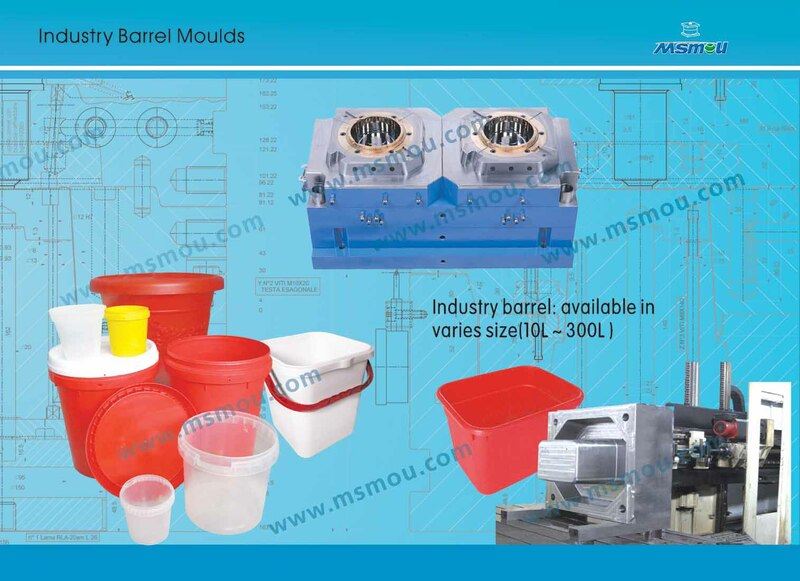 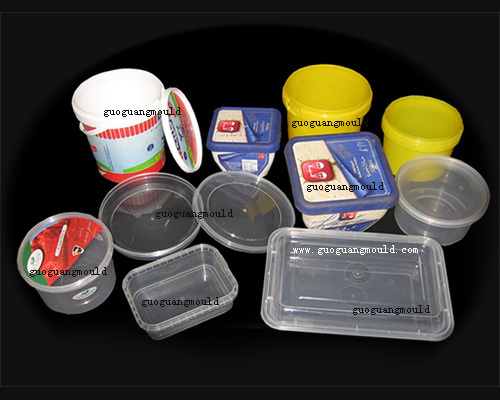 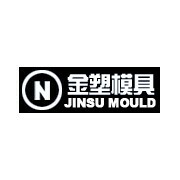 Main Products：Our factory produce all kinds of plastic moulds, such as home appliance mould( vacuum cleaner mould, fridge mould, air condition mould, washing machine mould , TV mould and etc. 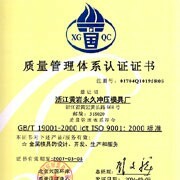 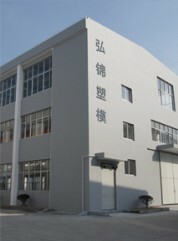 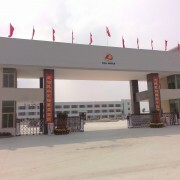 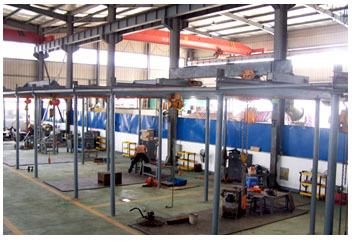 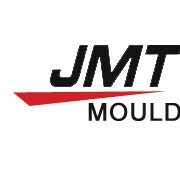 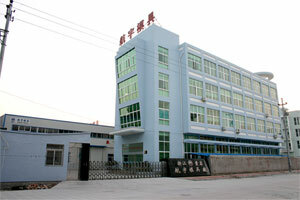 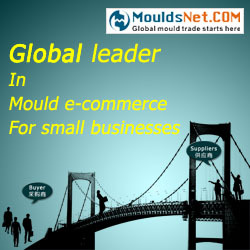 ), automobile mould, motorcycle mould, commodlty mould and etc.